Move out cleaning checklist – how to get your rent deposit back? 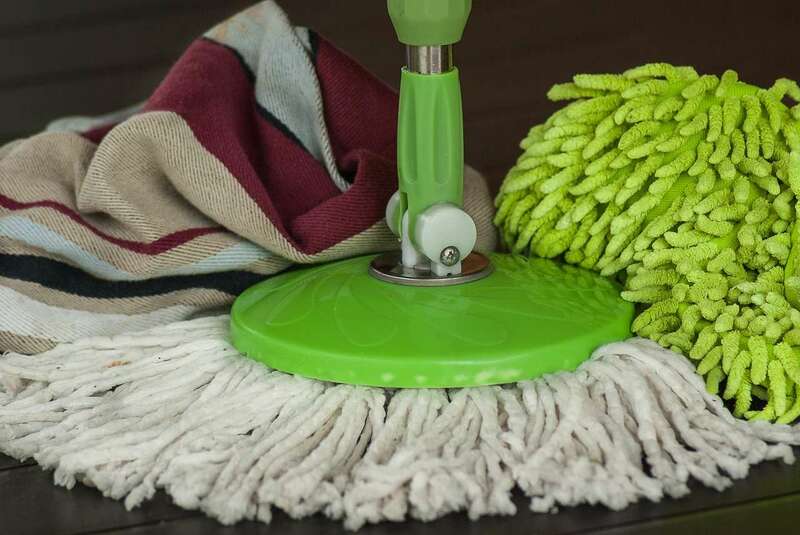 No matter if you decide to hire a professional maid service for your move out cleaning, or you want to do it yourself, a thorough and meticulous house cleaning will save you deposit money. It is generally not advisable to wait for the last day of your lease to do the cleaning, but we understand that sometimes people need to do it last-minute. 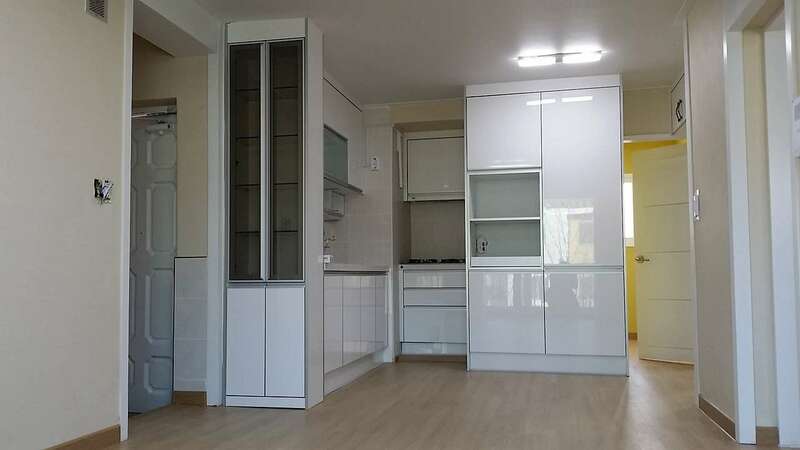 So, if you are among one of the many families who have left it for the last day in your old home – it is time to step up your game, leave the place in mint condition and leave no space for your renter to deduct from your deposit just because you have a soap stain on the bathroom sink or a dust particle in a hidden corner of your balcony. 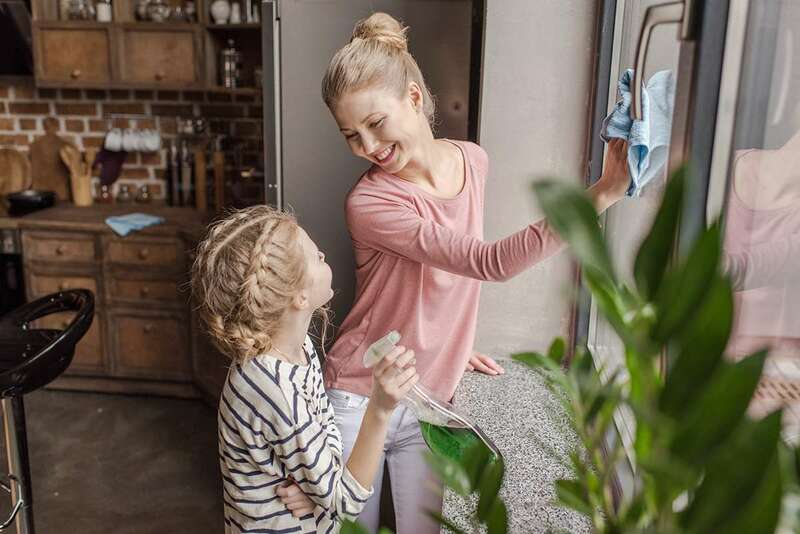 These 8-step guide through move out cleaning will definitely help you to give yourself the best chances to get your money back and enjoy your new home once you move in. Check the kitchen cabinets, all storage spaces, garage, bathroom drawers and all the other places where you think you may find the leftovers. It will be super useful to get rid of those bottles before moving out, but there is a strong chance that your supply is limited or low. Also, gather all the dusters, mops, vacuum cleaner, sponges, rags, old T-shirts… just about anything that can be used for this opportunity. Tidy, vacuum and wipe these unfilled rooms. 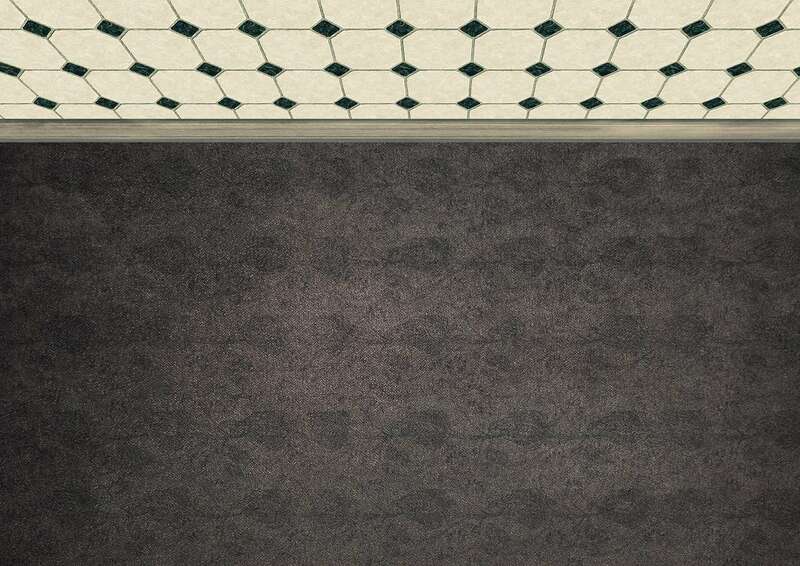 Remove all nails and screws from the walls and roof and putty the holes. Remove the dust from ceiling fans. Clean all light switches and electricity outlets. Spotlessly clean all windows and window panes. 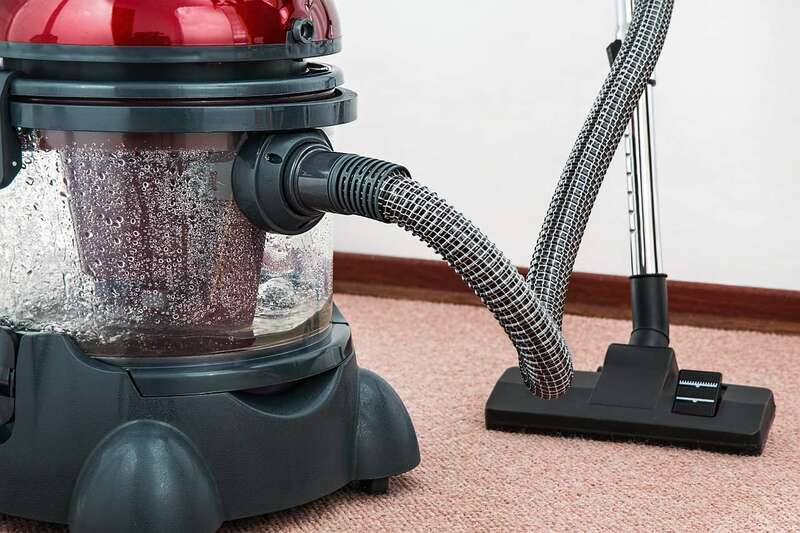 Vacuum (get any stains out of the carpet, or hire professional carpet cleaning services). Find and remove of all cobwebs. Wash and thoroughly clean all tiles (both floor and walls). Wipe clean all cabinets, drawers and medical cabinet. Take special care of the mirror. 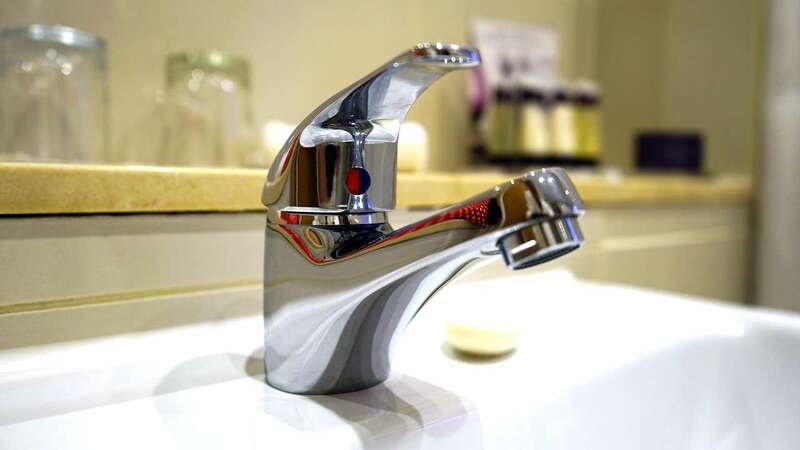 Check sinks, tub or shower cabin and make sure there are no visible soap or water stains. If you have glass door, make sure it is spotless. Take out all exhaust fans. If you need a vacuum cleaner for extra dust, use it. Thoroughly clean the toilet inside and out. Clean light bulbs, lamps, fixtures and covers. Remove all the stains from carpets. Check for any dents or damages. Repair them if possible. Empty the cabinets, clean any leftover crumbs. Make sure there are no cobwebs in them. Make sure that oven is clean. Check the oven glass and remove any spots. Moving out imposes a huge stress. If you decided to do the cleaning by yourself, please find someone who can assess the state of your house before the landlord comes to inspect it. In case of hiring professional cleaning service, you need to make sure that all the items from this checklist are taken care of properly. Each of you have your own interest. Your intention to get your deposit back is honest, especially when you put a lot of effort in cleaning and getting the apartment ready for the new tenants. Be sure to inspect the home with your landlord and find any damage from previous tenants. Take some photos, and keep them until you move out, just in need. Why should you consider hiring Absolute Shine Cleaning Services for your move out cleaning? Apart from careful and thorough cleaning of everything on the list, our move out/in include cleaning of the oven and stove inside and out, fridge, wet wipe of everything. Steam carpet cleaning is also available if needed.